Flight To Excellence Educational Consultants, Inc, LLC - About UsMission: To empower leaders and educators with tools to effectively prepare students to engage 21st Century global communities with the skills and abilities that will enable them to contribute and participate in a high quality lifestyle. Mission: To empower leaders and educators with tools to effectively prepare students to engage 21st Century global communities with the skills and abilities that will enable them to contribute and participate in a high quality lifestyle. 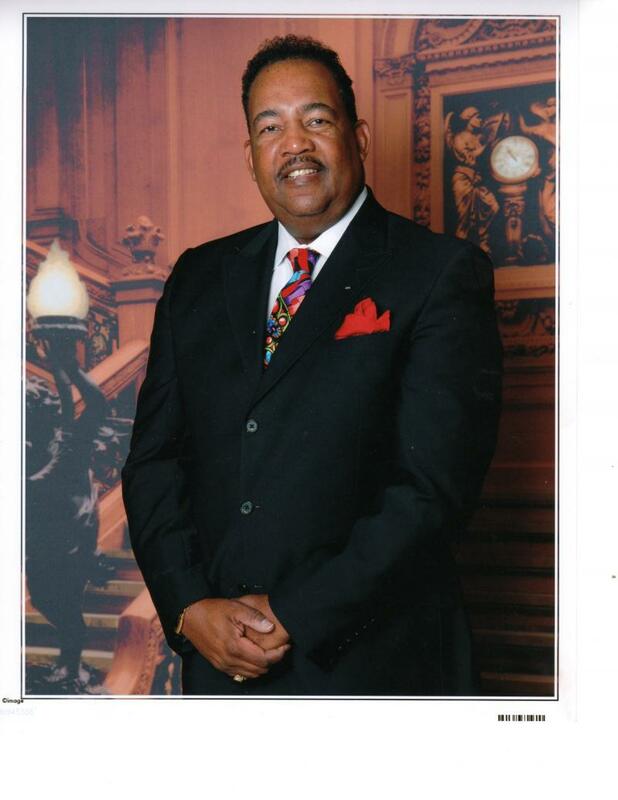 Dr. Edward Newsome, Jr. is a highly successful career educator who has over 30 years of experience as an administrator, leader, and teacher. He has served in the roles of Superintendent, Assistant Superintendent for High Schools, Assistant Superintendent for Middle Schools, Chief Educational Administrator, Executive Director of Education, Director of School Performance, Principal, Assistant Principal, and teacher. In addition to working with both general and exceptional student populations, Dr. Newsome served as adjunct professor, specializing in professional guidance and counseling, leadership development, teaching, and learning. Dr. Newsome has had the good fortune of working in urban, suburban, and rural school settings in both private and pubic school environments. His educational background includes a bachelor’s of science degree in Early Childhood Education, Masters in Administration and Supervision, and a Doctorate in Educational Leadership. As an educational forecaster, his vision for education reform has kept him at the forefront of a 21st Century perspective for education. Dr. Newsome has been a featured presenter at conferences and workshops across the county. Dr. Newsome’s innovative ideas, solutions, and strategies have proven to propel the agenda in education for all stakeholders. This has been critically important for school districts, private institutions and charter schools as they strive to meet demands of Educational Reform. His work has been particularly focused on guaranteeing success for all students in the 21st Century! Dr. Sandra. S. Newsome’s career has expanded to over 35 years of service in the field of education. She holds a bachelor’s of science degree in Early Childhood Education, Masters in Reading, and a Doctorate in Educational Administration. She has served as Principal, Assistant Principal, Reading Special, Title I Reading Teacher, and Classroom Teacher. In addition to working with both general and exceptional student populations, Dr. Newsome has served as a School Improvement Resource Teacher, and Adjunct Professor at Bowie State University. She specializes in Reading, Data Analysis, Professional Guidance and Counseling, General Psychology and Leadership Development. Dr. Newsome has broadened her experiences through working in urban, suburban, and rural school districts, public and private. Her innovative strategies for gifted and low achieving students, have won national acclaim. Dr. Newsome’s work in schools has significantly closed the gap in student achievement in all subgroups. Her philosophy of teaching and learning is based on brain research and authentic learning. She is visionary who has guided college students and teachers through outstanding performances as teachers. A major emphasis of her work is aimed at increasing parental involvement and support at the local schoolhouse and throughout the community.